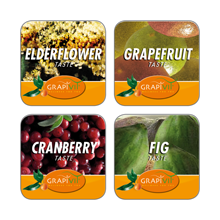 GrapiVit – Technology – more than a dispensing system. 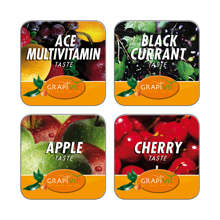 The high mixing-range of the GrapiVit-product-line requires a special technique. 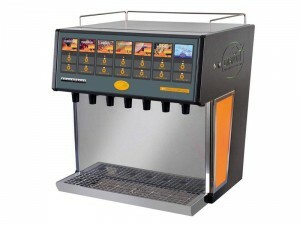 The Schankomat-GrapiVit dispensing systems offer a big variety of options to customize the dispensing-solution. 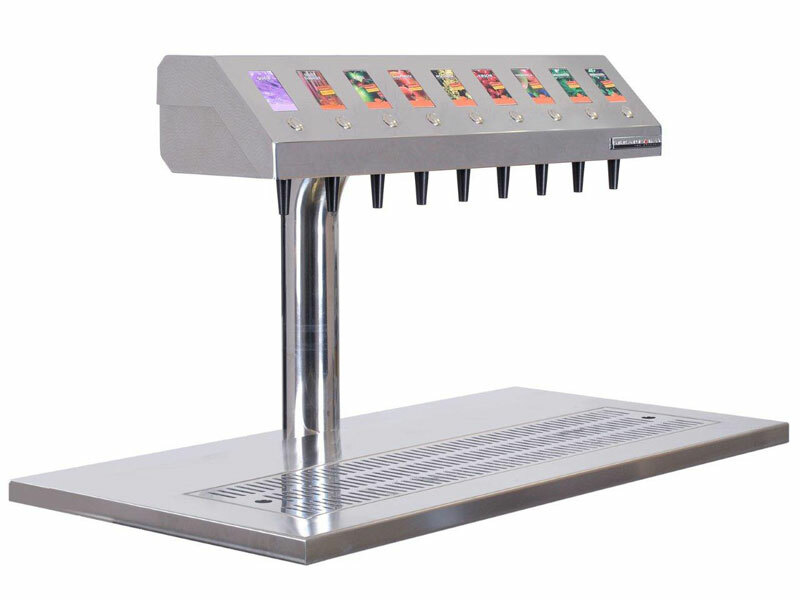 All systems can be connected to cash- and chip card systems. 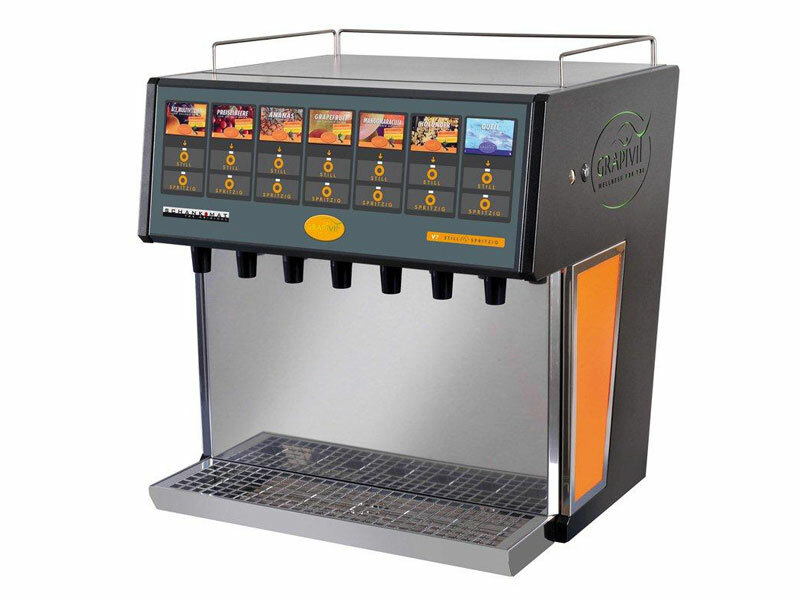 The GrapiVit dispenser “Schankomat V5S” offers you the possibility of preparing 5 GrapiVit products, either “STILL” or “CARBONATED”. Integrated cooling and soda-tank. Simple hygienic cleaning process. 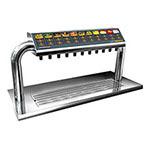 On request available with portion-control and connection to cash- or chip card systems. 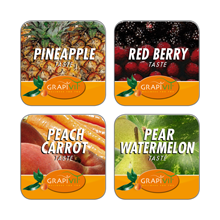 Shapely designed for 11 different GrapiVit products. 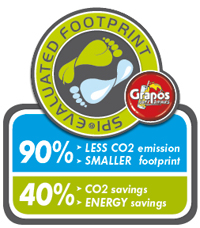 One tap can be used with carbonated water. 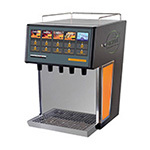 On request available with portion-control and connection to cash and chip card systems. 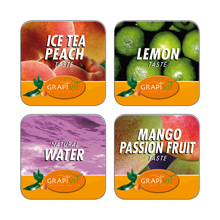 GrapiVit Multi-line towers are supplied by an external cooling unit. 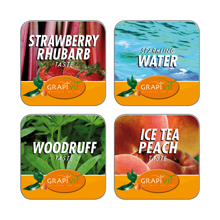 Shapely designed for 11 different GrapiVit products. 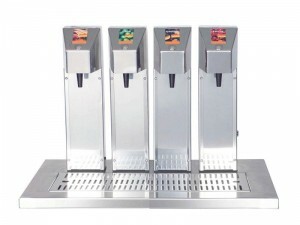 All products can be dispensed either “STILL” or “CARBONATED”. 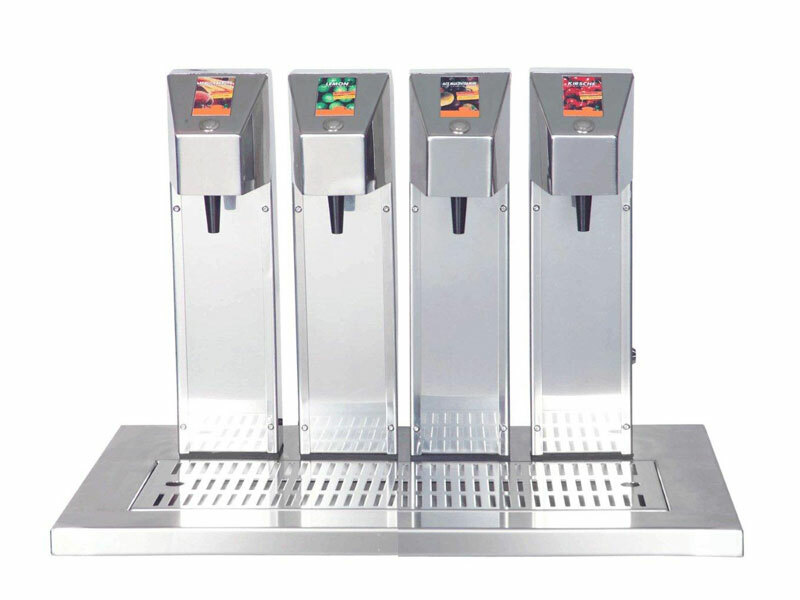 On request available with portion-control and connection to cash and chip card systems. 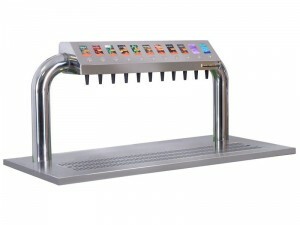 GrapiVit Multi-line towers are supplied by an external cooling unit.